Rocket League is a high-intensity race soccer game developed and developed by Psyonix which was released in 2015. The game is a popular e-sport game and has a huge fan-base with millions of gamers playing the game worldwide. Rocket League includes both single-player and multiplayer modes which can be played on console and online. Meanwhile, players control rocket-powered vehicles to play a ball into their opponent’s goal to amass as many points over the duration of a match. However, as the game is popularly played globally; this can lead to slow connections, lags, and DDoS attacks which rivals use to gain an unfair advantage in gameplay. If you’re in a region with poor connection or having geolocation blocks in connecting to the online servers, then you need to get a VPN. VPN solutions help to protect your PC from DDoS attacks, gives reliable speed and secures your personal data. Hence, Windows Report team has compiled the best VPN for Rocket League. This popular VPN has many features which makes it one of the most popular VPN services worldwide. CyberGhost offers subscribers over 1200 servers in 50 locations spread in over 40 countries. You get lots of options to connect to gaming servers and the user-interface of the game enables for quick connection without hassles. CyberGhost offers fast server speeds and comes with DDoS protection as well as killswitch option. To get the full feature of CyberGhost cost $44.99 for a single device and $70 per year for up to five simultaneous connections. This may look expensive initially but the VPN gives good value for money. NordVPN is one of the best VPN for Rocket League known for its reliable performance and secured encryption services. The Panama based VPN has over 3500 servers in 68 countries which give unlimited options in connecting to game servers, with each server boasting impressive speeds. If you’re worried about your online security being compromised; NordVPN takes care of this risk by rerouting all your connections through their own servers this makes your information safe and secured. The VPN also upholds a strict no logs policy; this ensures your internet activity is not logged on their servers. In addition, NordVPN also offers DNS leak protection which secures your server from snoops and DDoS attacks. NordVPN offers a free trial to test their services, but to enjoy the full features cost $5.67 monthly billed yearly. NordVPN is a good VPN for Rocket league and gives good value for money. 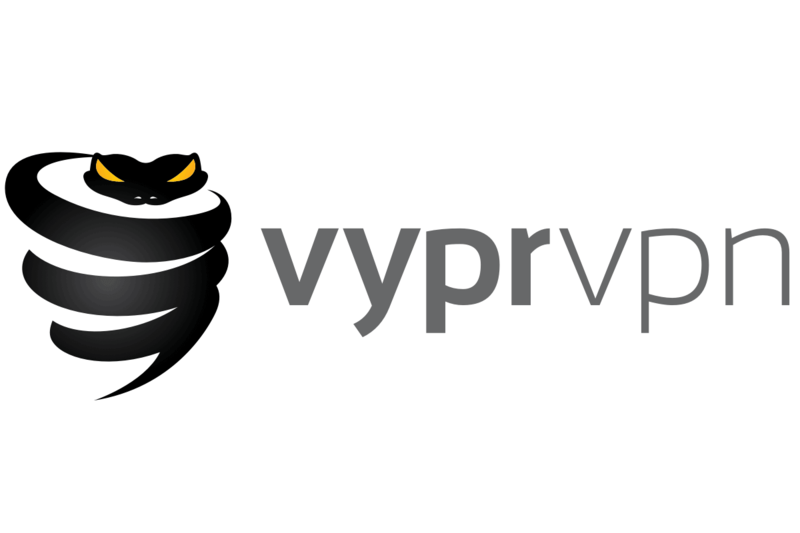 Another great VPN for gamers that we want to show you is VyprVPN. This service has over 700 servers located in more than 70 locations around the world. Unlike some other VPNs, VyprVPN provides you with unlimited speed, so you should enjoy in multimedia without any problems. This service uses 256-bit encryption and PPTP, L2TP/IPsec, and OpenVPN protocols. There’s also a unique Chameleon protocol based on OpenVPN protocol that scrambles the metadata in order to prevent VPN blocking and throttling. As for privacy, VyprVPN is located in Switzerland, therefore it has to comply with strict privacy laws. This means that your data won’t be sold to third-parties, and speaking of your data, thanks to the no logs policy, your browsing history isn’t logged on VpyerVPN’s servers. In addition, VyprVPN uses their own servers and hardware, meaning that your data will always remain safe and protected from third parties. It’s also worth mentioning that VyprVPN has its own zero-knowledge DNS server, so your browsing queries won’t be logged by third parties. The service also has a NAT firewall, so you can ensure that all your network devices are safe from malicious users. As for availability, this VPN is available on a wide range of platforms, including Windows, Mac, iOS, Android, and routers. If you want to protect your privacy and have smooth gaming experience, VyprVPN might be the right choice for you. Hotspot Shield is among the oldest VPN services around and has wealth of experience with excellent performance. The VPN offers over 500 servers in more than 40 countries giving gamers many options to choose from when accessing game servers. Their servers provide good speed performance which is important when gaming and users are assured of strong, reliable connections to various games servers. 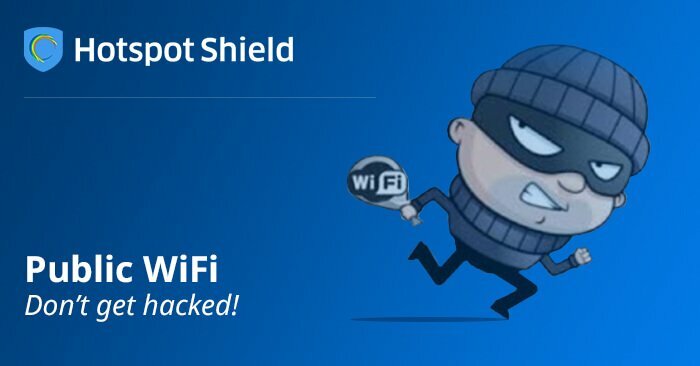 Also, Hotspot Shield offers other added VPN services such as no logs policy, DNS leak protection and is cross-platform compatible which allows you to use the VPN on different devices. However, this VPN for Rocket League has a free version which is filled with ads and limited in function to access more features you need to upgrade to the paid plan. 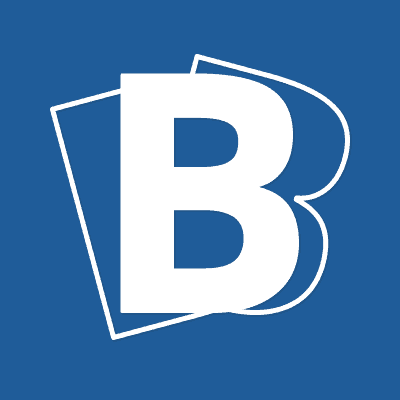 The basic plan is expensive coming at $6.99 but despite this Hotspot Shield offers good value for money. BufferedVPN offers decent VPN with fast server speed which makes it one of the best VPN tools for Rocket League. The VPN offers more than 400 servers in 40 locations. This allows gamers to have multiple choices to connect to the game server with the VPN automatically picking the fastest server closest to you. In addition, BufferedVPN gives you secured encryption with a kill switch and DNS leak protection which helps to keep your information safe. Their servers are fast and reliable which ensures you have smooth gameplay when connected to rocket league servers. To access the full-service package costs $8.25 monthly which is billed annually and gives a 30-day money back guarantee if you don’t go above 10GB bandwidth. 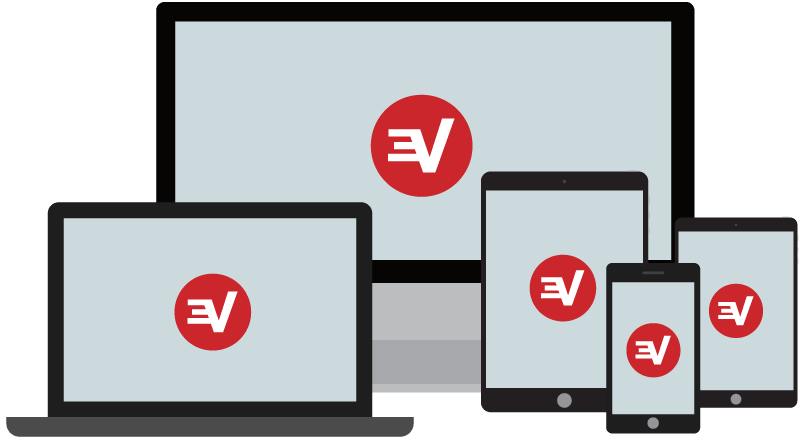 With over 2000 servers across 148 locations in over 70 countries, ExpressVPN allows you to access any gaming server from any location in the world. ExpressVPN is known for their excellent encryption and server speed services. The VPN offers excellent options for Rocket League players from an easy user interface to decent server speeds. In addition, security conscious gamers are covered with 256-bit encryption which secures your personal information and ensures your privacy. The kill switch feature and no logs policy help to prevent snoops and DDoS attacks. Their servers are reliable and allow for optimum gameplay experience. ExpressVPN is quite pricey with the basic plan costing at $6.67 per month billed annually and comes with a free bonus extra three months use. All plans comes with a 30 day money back guarantee which gives you enough time to test their services. 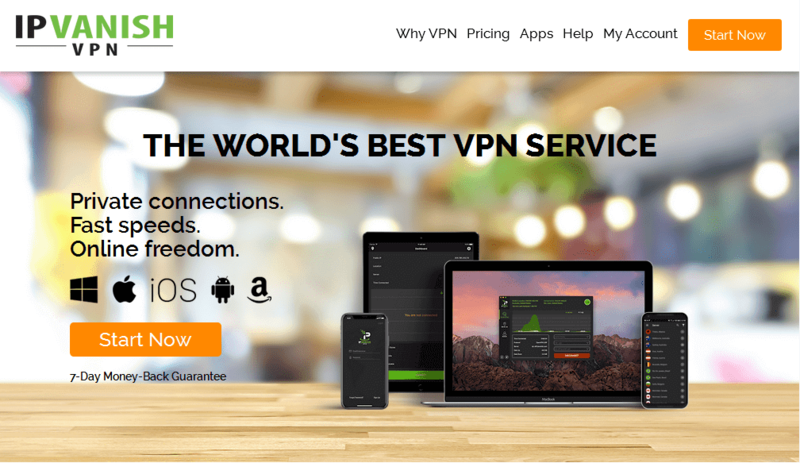 IPVanish has constantly been mentioned as one of the best VPN services available with their excellent features bringing rave reviews among customers. The VPN provider runs their own servers which makes their connection fast and reliable when using the service on Rocket League servers. Boasting of over 1000 servers in 6 countries gamers have lots of options to choose from when using this service as you can connect from anywhere in the world. IPVanish has some of the fastest server speeds which allow for greater performance and all-round gaming experience when playing rocket league. Your connections are secured thanks to their military grade encryption which keeps your information hidden when gaming or performing other online activities. The VPN comes with 3 different packages which are costlier than rival VPNs with the basic plan coming at $6.49 monthly billed annually with a 7-day money back guarantee. 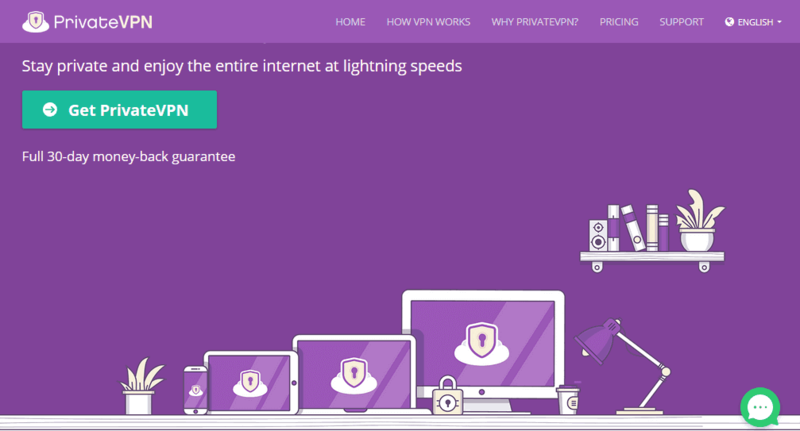 As its name suggests, Private VPN focuses mostly on the security aspect of VPN service and is known for its secured encryption. It also offers many servers which makes it an ideal VPN for Rocket League gamers. PrivateVPN has an easy to use interface with many any features and at a good price makes it an attractive option to get. The VPN takes user information privacy very serious with their servers encrypted with 256-bit military style encryption which keeps all your information safe. 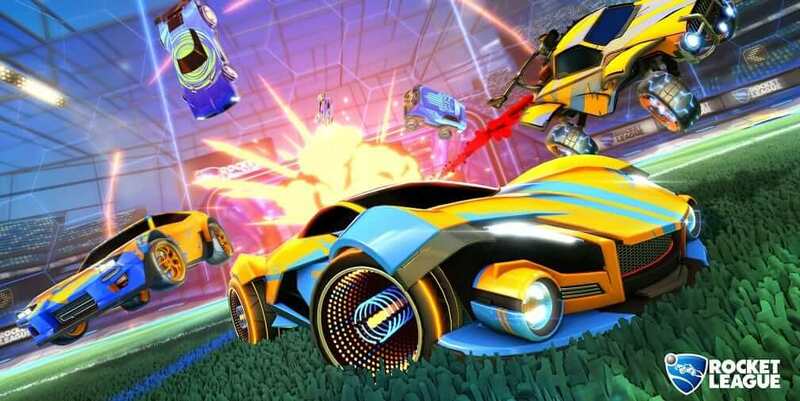 In addition, their servers have good speed and give a reliable performance when playing rocket league online as they reroute all connections through their servers which improves overall performance. Private internet access is among the cheapest VPN available with the basic plan coming at an amazing price of $3.22 which is billed annually. This VPNs listed in the articles give you the best experience when connecting to rocket league servers and have been recommended by us.